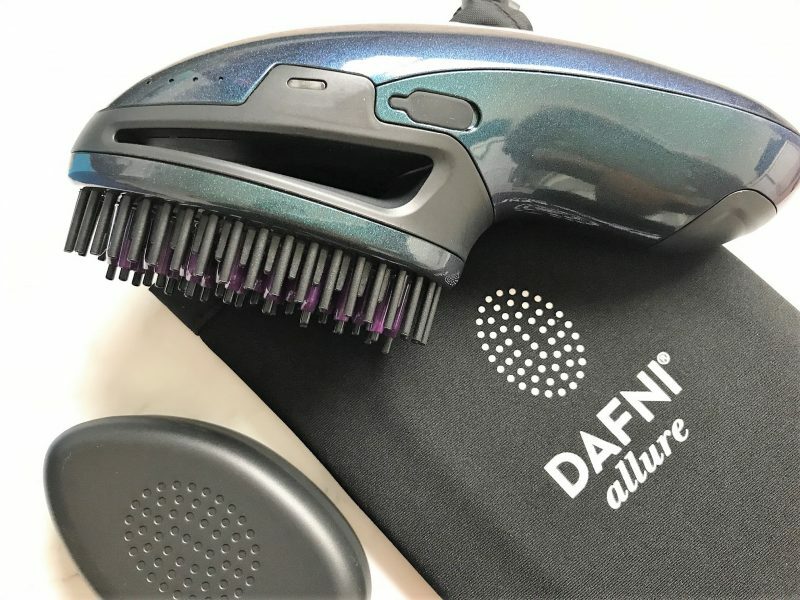 Is This DAFNI Allure Cordless Straightening Brush a Hair Game Changer? So I can be pretty useless when it comes my hair. 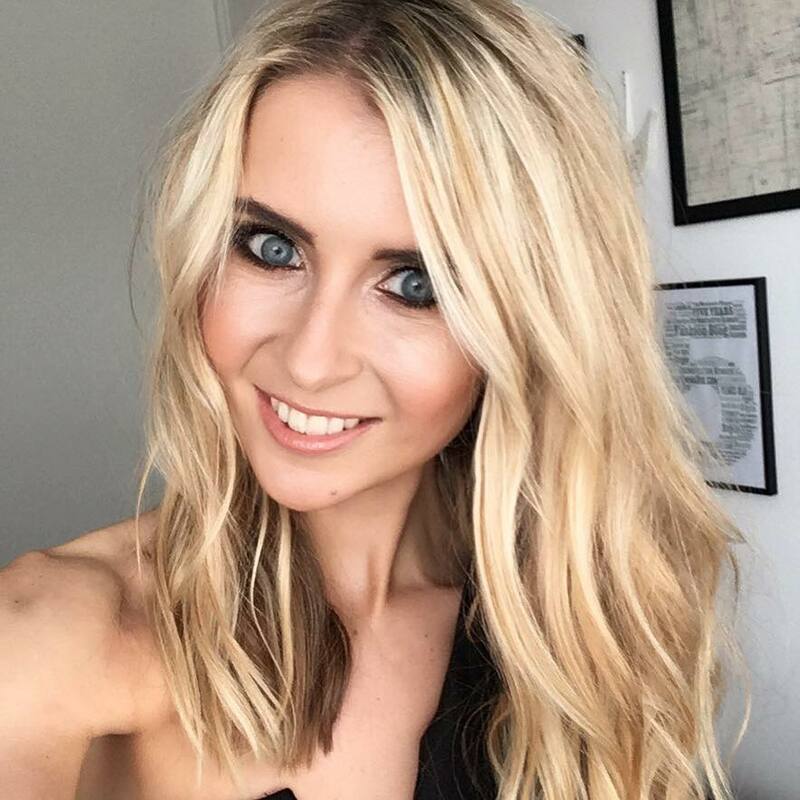 Although naturally straight, it’s been bleached to death over the years and often resembles a dry, parched birds nest when I blow dry it. 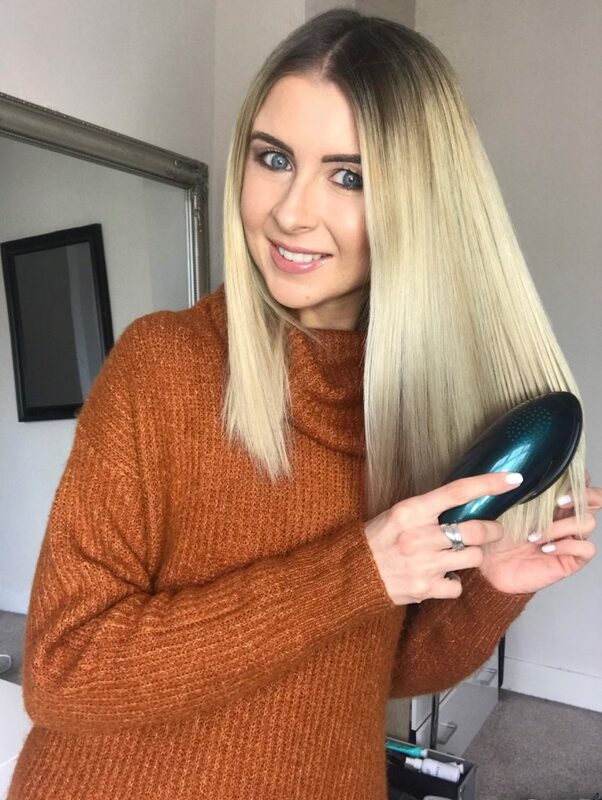 I’m lucky that it does fall naturally straight without having to blow-dry it that way, but I do rely on the help of hair tools to get it sleek and smooth. Usually hair straighteners. 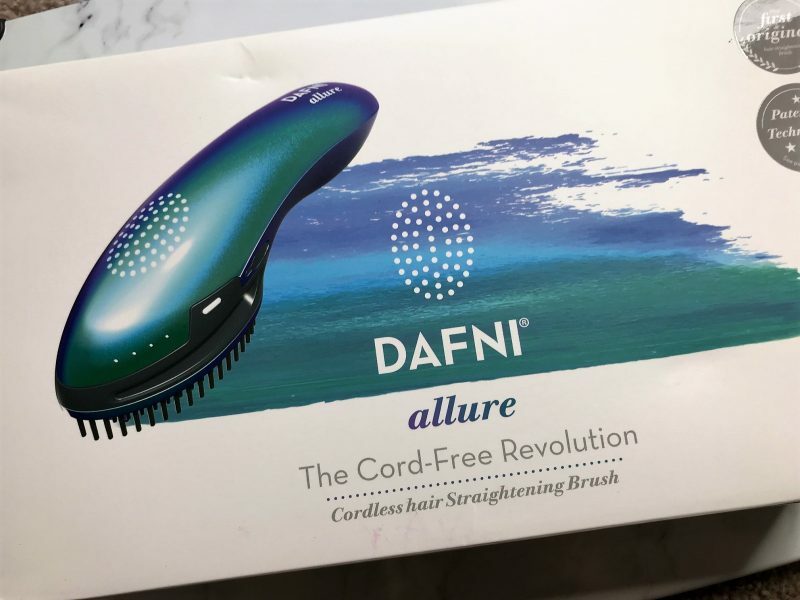 When I recently heard about DAFNI’s Allure Cord-Free Revolution Cordless Hair Straightening Brush, I listened up immediately. 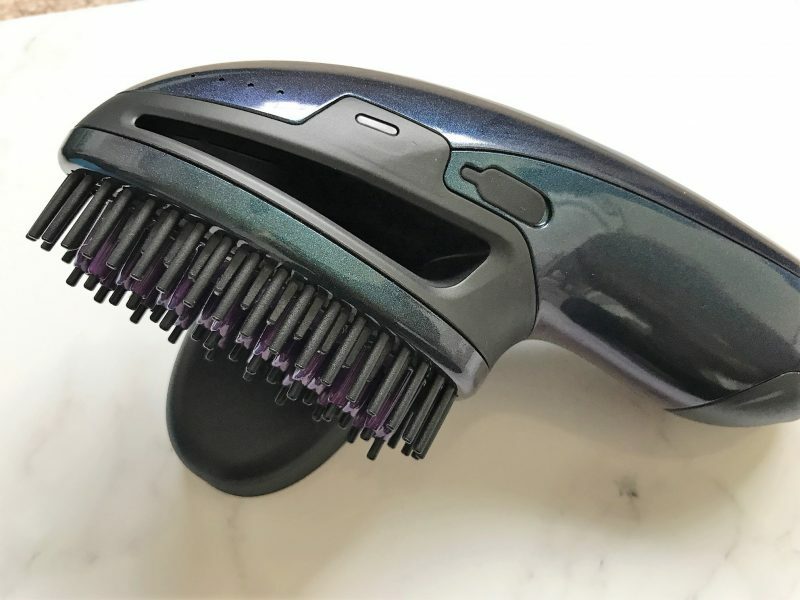 I heard those keywords ‘cordless’ and ‘brush’ – and I was picturing my busy self rushing around trying to get ready on time, smoothing my hair while pacing the room. 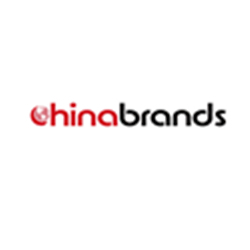 Could this be a new launch made perfectly for me? 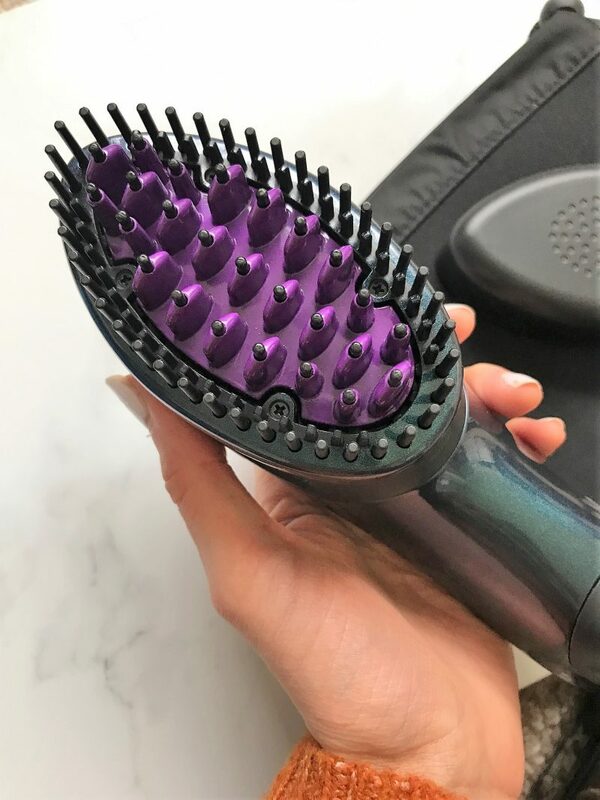 Renowned for it’s patented technology, this cordless straightening brush can style up to three heads in one charge. So for me, that’s three days on the bounce. 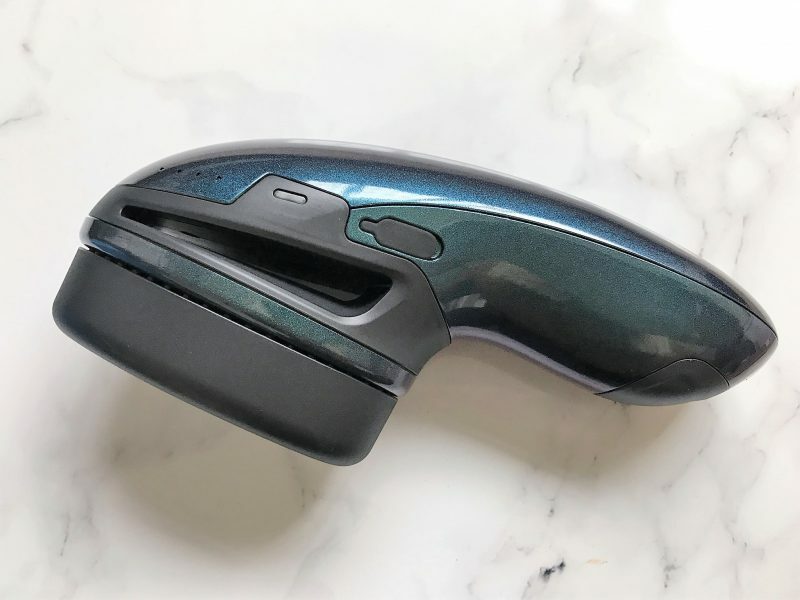 When the DAFNI Allure landed on my doorstep, I was excited to try it out to see if this new device would fit into my grooming routine. 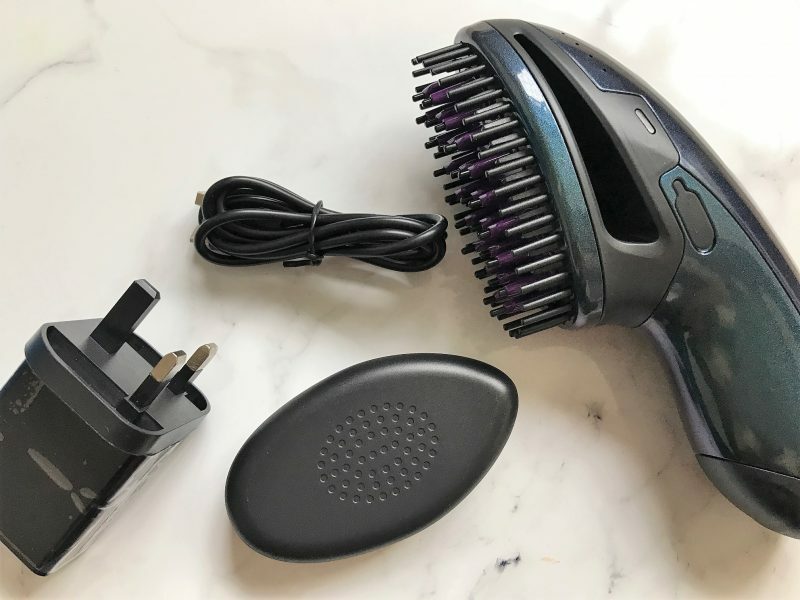 I unpacked the attractive box and did a bit more reading up on the product, learning that is has extra bristles for extra hair control, a minimal and max temperature, and works from strong long lasting lithium Ion batteries. 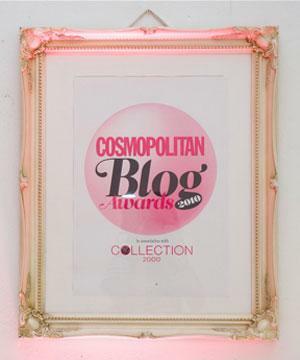 The first thing that impressed me was how compact the Allure is. Just look at it on these photos above and below! So held together and intact. Every other heat tool I own takes up a considerable amount of space on my dressing table, meaning I have a special draw now for all my curling wands and straighteners. I’d say that from switching it on, the brush takes about two minutes to heat up fully. It lets you know when it’s done as it beeps and the flashing light stops. 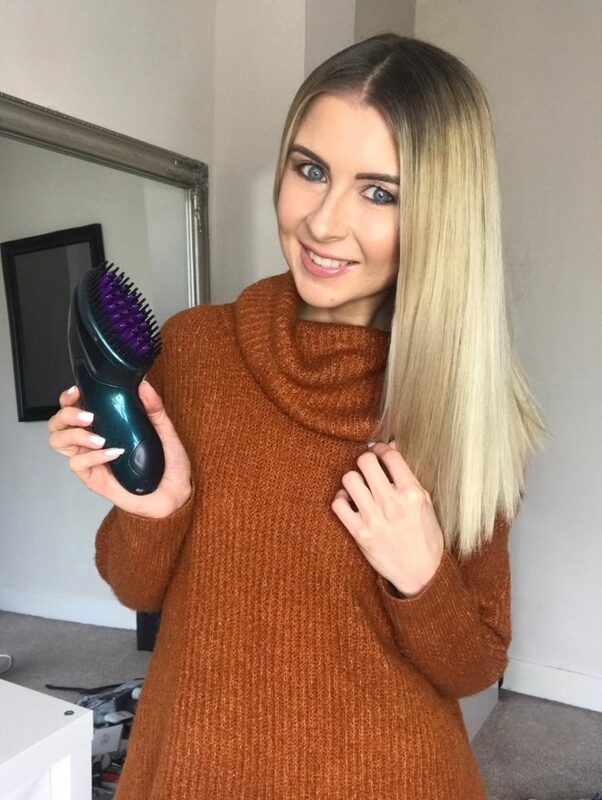 I could tell straight away it’s a good quality brush, and that the bristles are coated with ceramic technology for snag-free smoothness, as it just glides right through the hair. Mine can be slightly knotty, but it seemed to get through it no problem without snagging anywhere. It didn’t take long to start seeing that smooth sleek result. I’d say A few stokes later, my puffy parched hair was pretty much completely straight. My hair is quite fine, so if you have thicker hair you might need to give it another once over. But for fine haired ladies like me, we’re talking around 5 minutes of brushing maximum. 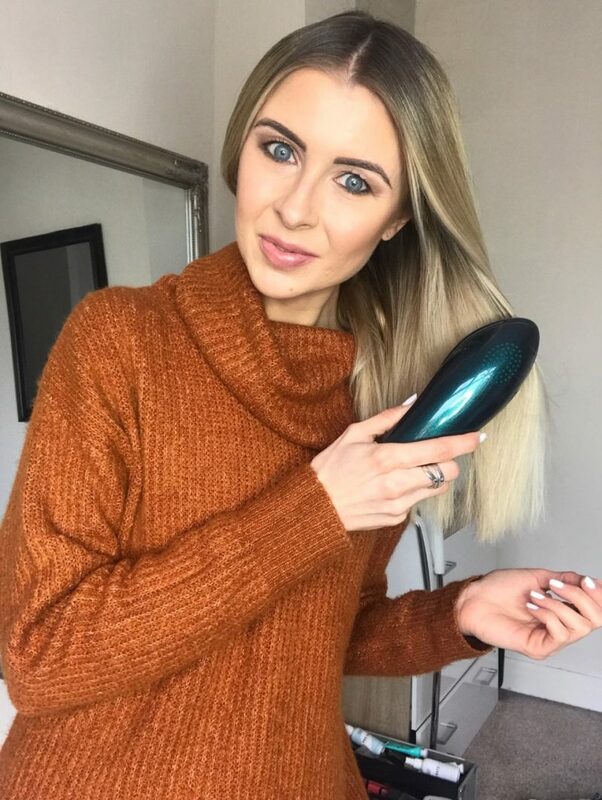 Basically, in a nutshell after the first time I used this DAFNI Allure, I would say that sleek and chic hair is super easy to create. It’s literally a fuss-free tool, which isn’t that what we all want? From one full charge, I’d say I got around 4/5 goes of it before I gave it another full charge. Again, those with thicker heads of hair may find this runs out sooner. I read some other reviews online to see how other gals found it and saw some say that the battery lasts about 30 minutes. To hear that it doesn’t sound that much, but if I’m getting a full head done in 5 minutes, that lasting me a fair few goes! 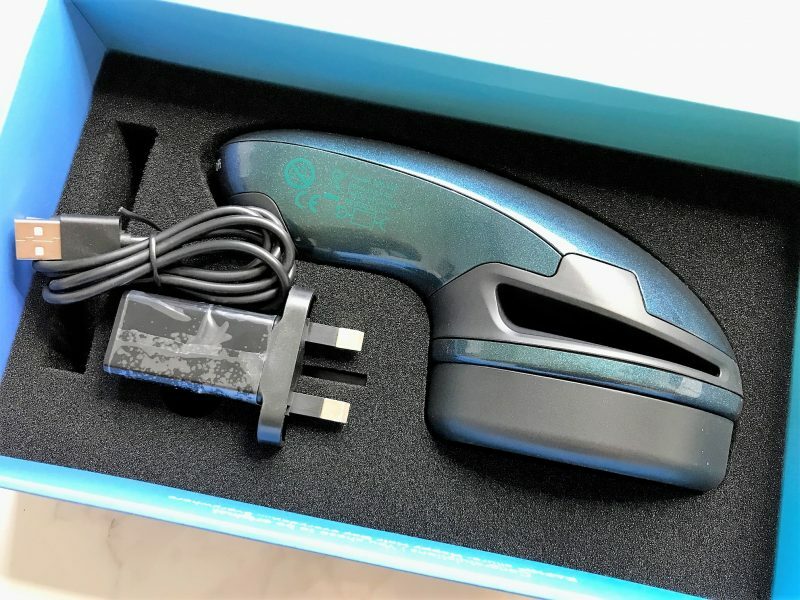 To charge the tool, you simply plug it in to a USB port. It pretty much takes on the fuss-free USB approach that most gadgets are going down these days, so it fits in well! 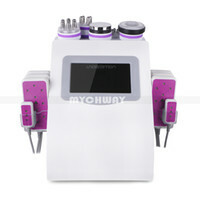 It retails online at £155, and for more information, check out the website here.